RUSH: I’ll tell you what, folks. Crazy Bernie even said recently — and there is video of this. 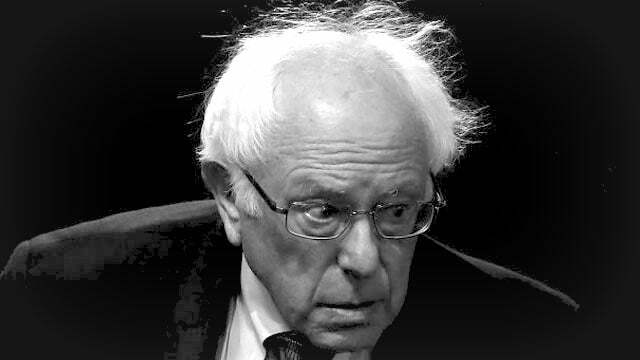 Crazy Bernie said (summarized), “We can’t have open borders, because that means all of the poor people in the world would come here, and we can’t handle that.” Crazy Bernie! Now, you can say what you want. He is the Democrats’ front-runner right now, no matter how you measure it, and they don’t want to act like it. They don’t want to acknowledge that. They want to keep talking about Mayor Pete who’s sitting in there at 3% or 5% right now. But it’s Crazy Bernie, and he’s even talking now about how open borders don’t work. What’s going on?